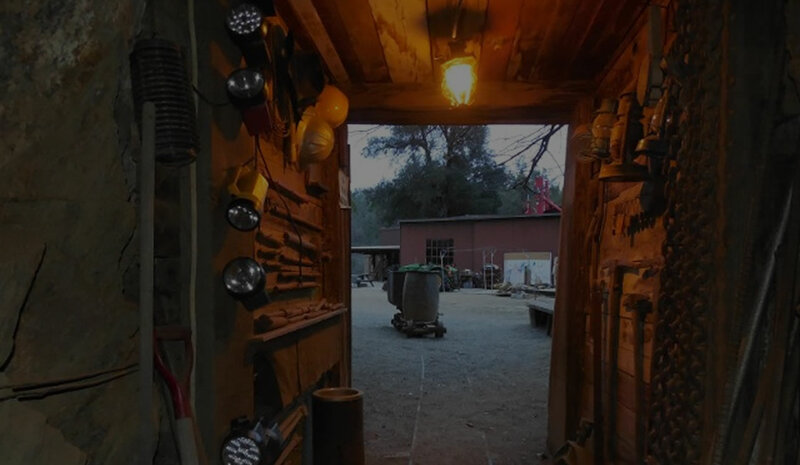 Experience life just like the miners of old did, panning for gold at The Eagle Mining Co. in Julian, California. Our enlightening tours preserve the tools, machinery, knowledge, and history of the early Californians, and we are excited to share them with you. We even show the old milling and extraction processes and have a simulated Boothill! Come and live the mining life with us, and don't forget to bring your camera and picnic basket. Special arrangements are available for groups of 20 or more, as well as geology groups, college groups, schools, motion picture professionals, and bus tours, so we are sure to have the right deal for your assembly. © 2019. The Eagle Mining Co. All Rights Reserved.